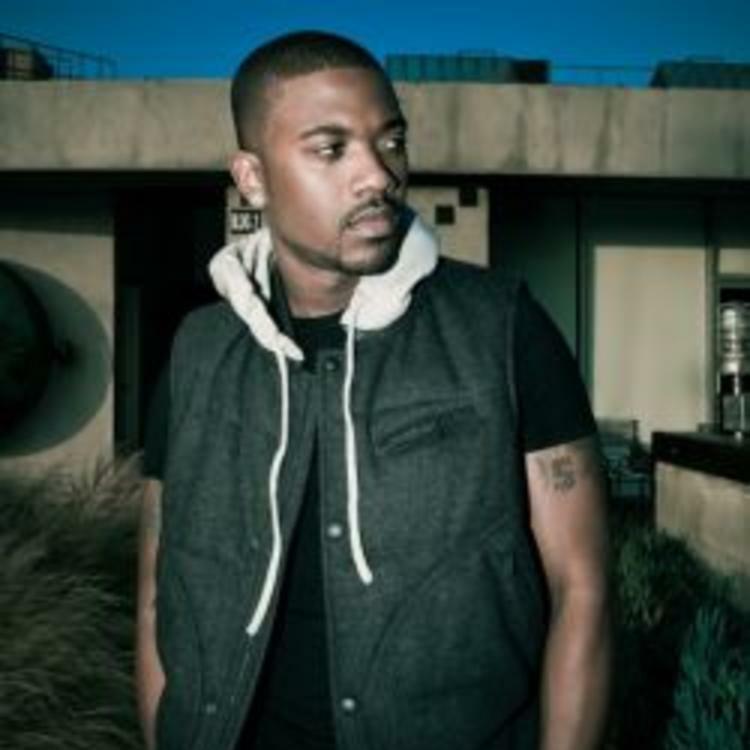 Ray J delivers the remix of his ridiculous track "I Hit It First". Radio rip for now, but CDQ coming soon. Check out I Hit It First (Remix) (Radio Rip), the latest track from Ray J, featuring Uncle Murda, Dorrough, Clyde Carson, Uiie Popcorn Man which dropped on Saturday, May 25th, 2013. Ray J's movement grows stronger with each new release, and I Hit It First (Remix) (Radio Rip) has further strengthened that fact. It's a solid addition to the commendable body of work Ray J has been creating since stepping foot in the rap game, and we're definitely looking forward to what Ray J has on deck. Check out Ray J on Drank Money, featuring Detail. 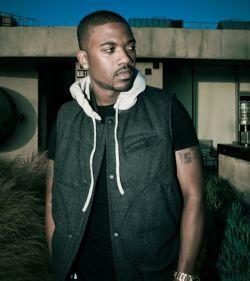 Check out Ray J's profile page for the most recent info, news, songs, and mixtapes.